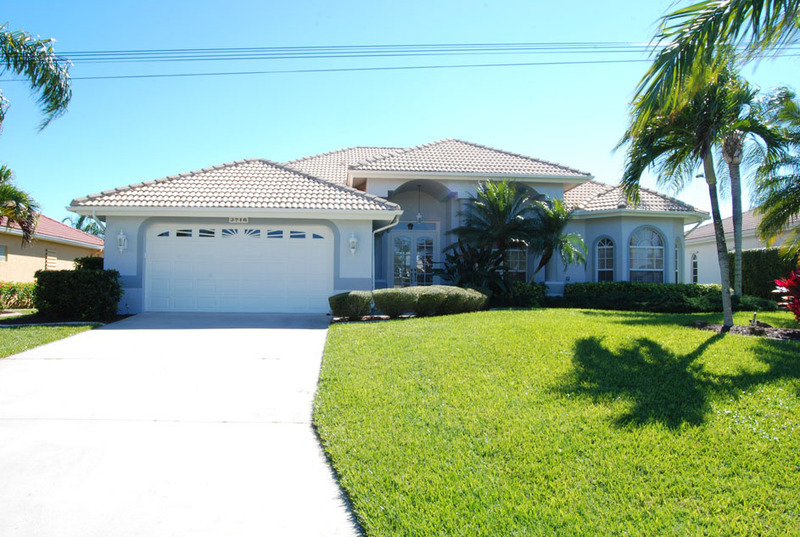 Welcome to the exceptional Villa Bimini located in the new SW area of Cape Coral. 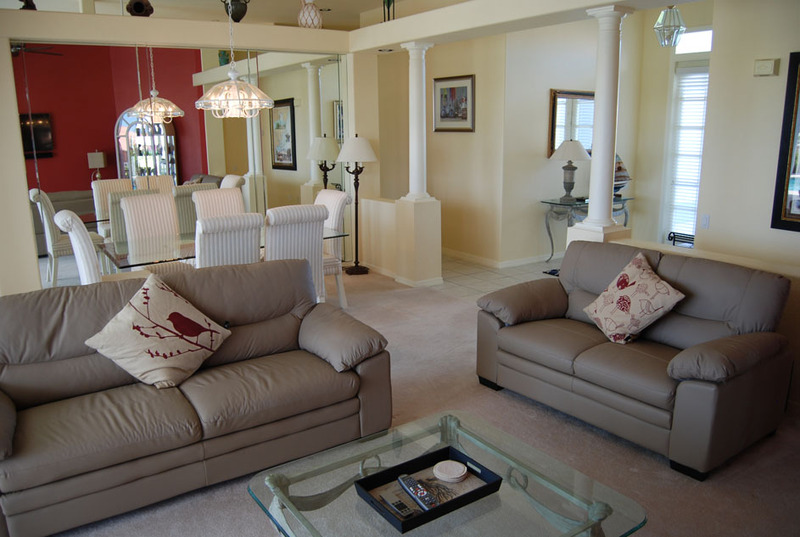 The Bimini is gorgeously decorated and is perfect for those who want a relaxing vacation getaway. 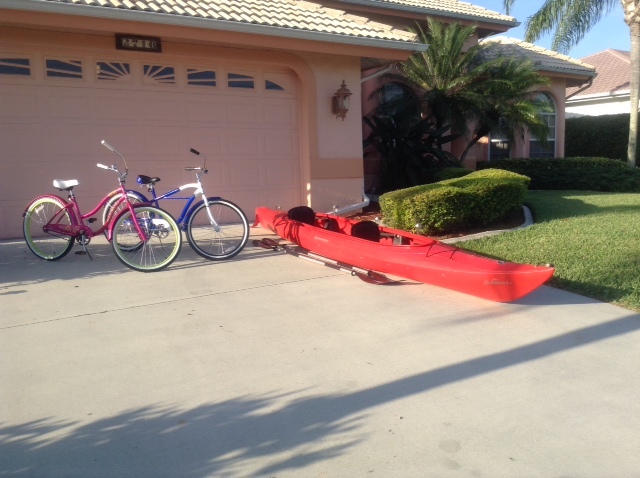 The oversized canal can be traversed with the included kayak and the bicycles in the garage make exploring the neighborhood fun and convenient. 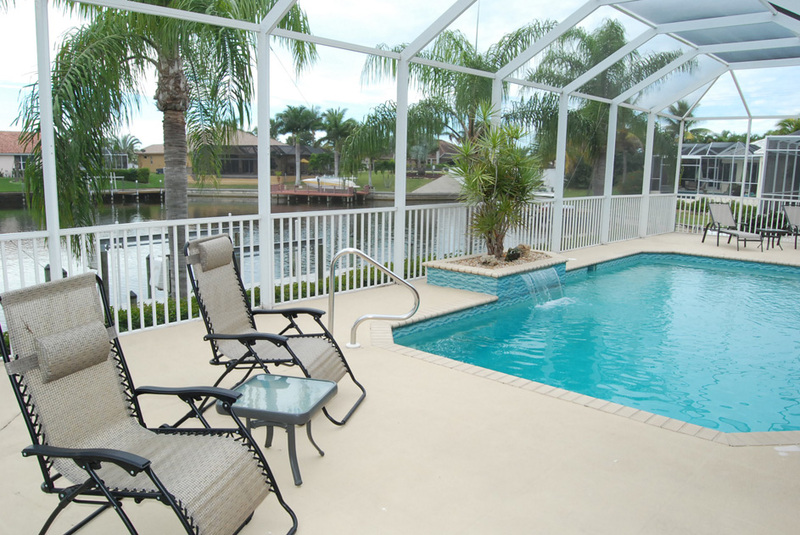 The pool area faces south which means plenty of sun can be experienced from the lanai as well as the entire home year round. 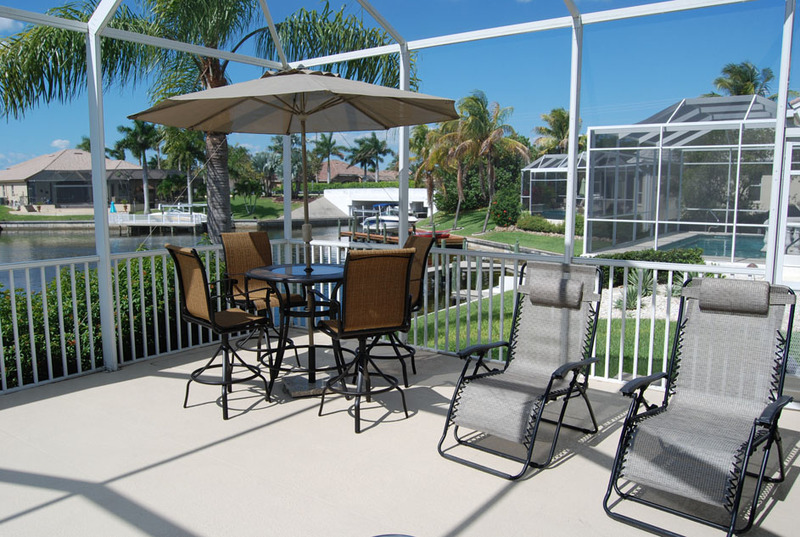 The propane grill makes for relaxing nights of grilling and barbequing by the pool. 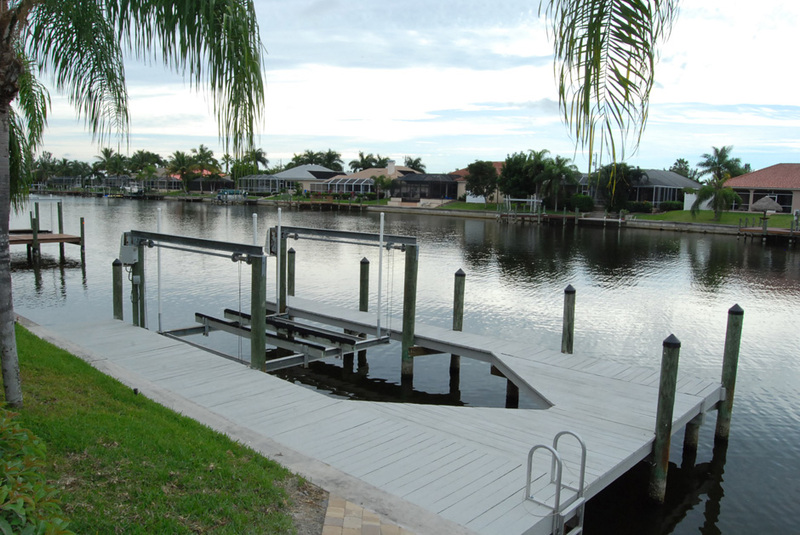 A boat dock is also included for you utilize should you bring your personal boat down or simply rent one of our boat. 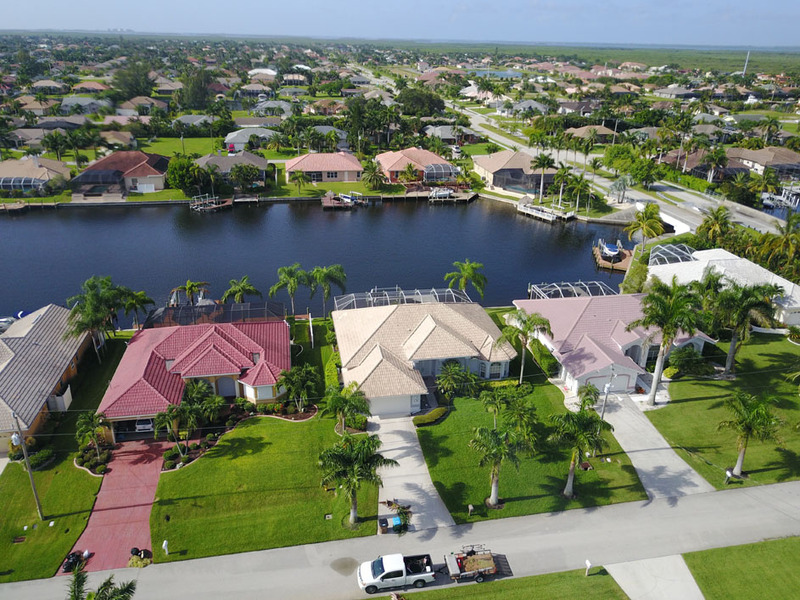 Just minutes to Cape Harbor, supermarkets, tennis courts, and more, the location of the Bimini leaves little to be desired. 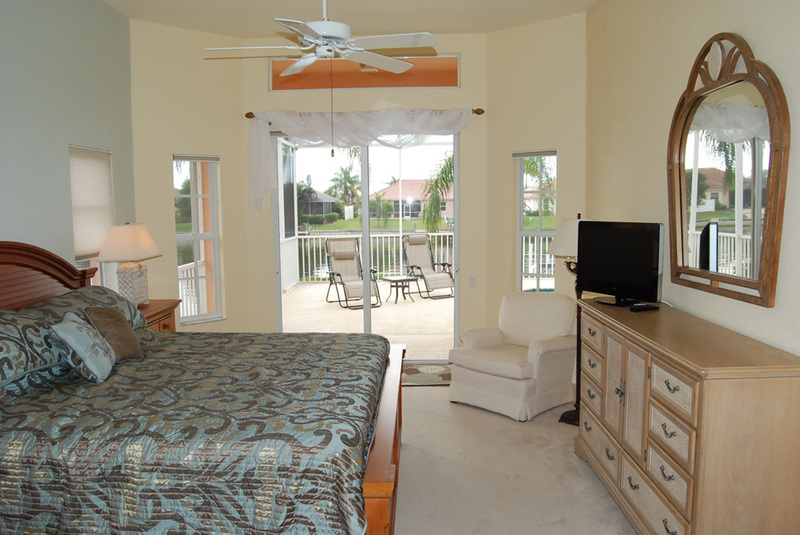 Bimini is our 3 bedroom 2 bathroom south facing vacation home in a quite residential area close to the Spreader Canal, it is designed for outside living to enjoy the best of what SW Florida has to offer. Sitting on the Maxwell Canal a 200ft water front view awaits you, a large pool deck with ample seating enables you to enjoy the stunning sunrise and sunsets. The 30ft electrically and solar heated pool is perfect for the early morning dip. 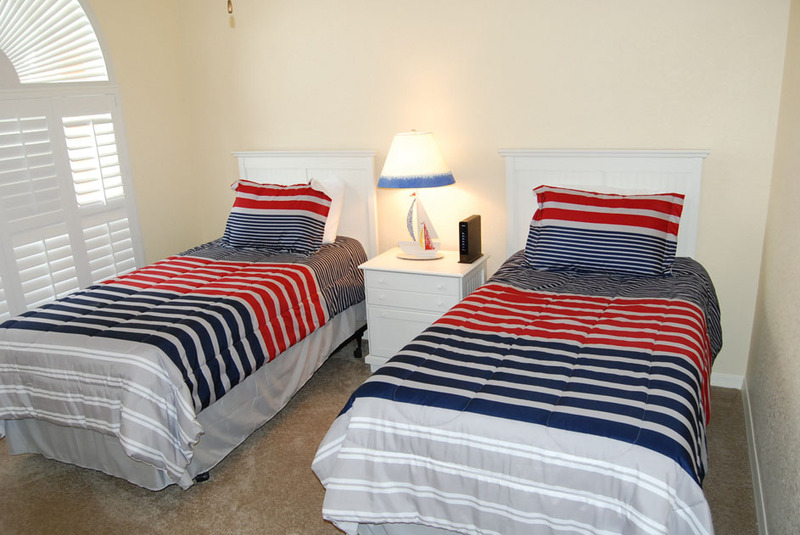 King, Queen and 2 Twin beds form the layout of the bedrooms. 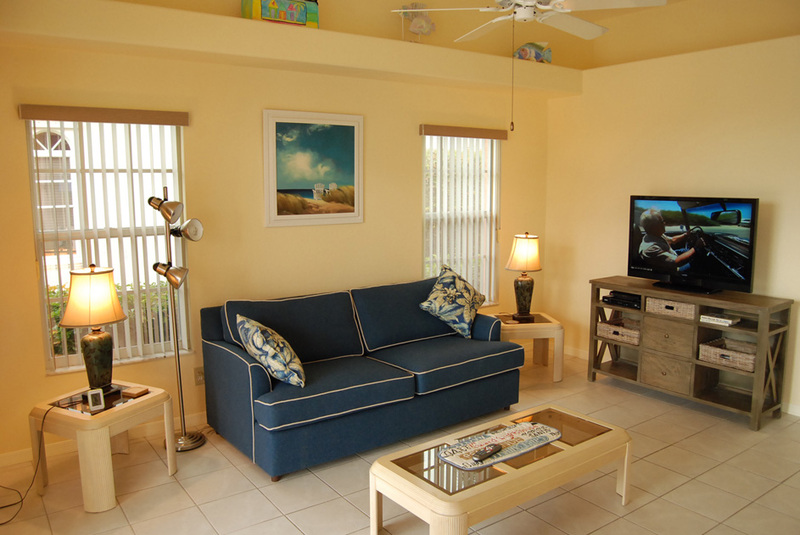 HD TV with a Smart TV/DVD player are situated in the den. 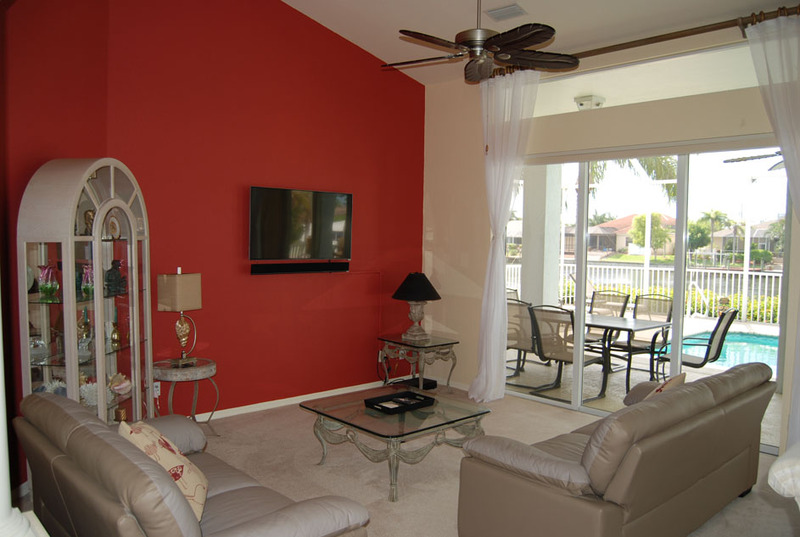 The main lounge area has a new 50" HD TV with DVR recorder and 160 channels. 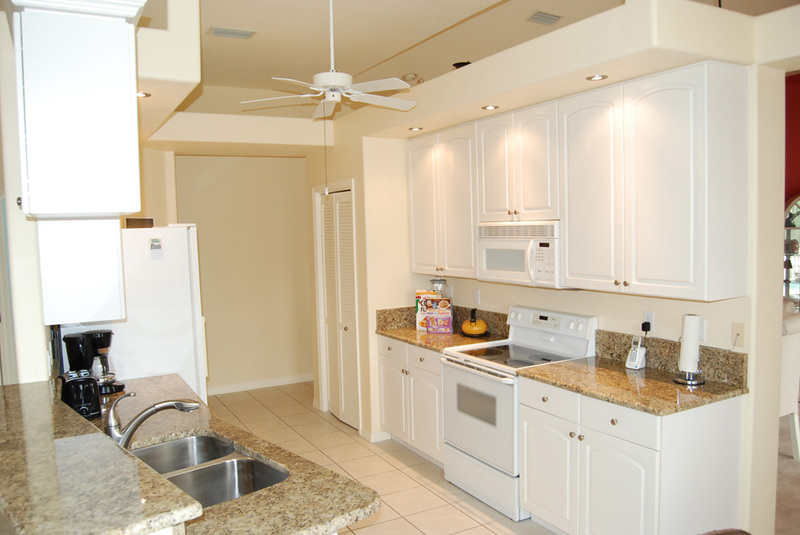 The kitchen has been updated with new granite counter tops and stainless sink and tap. 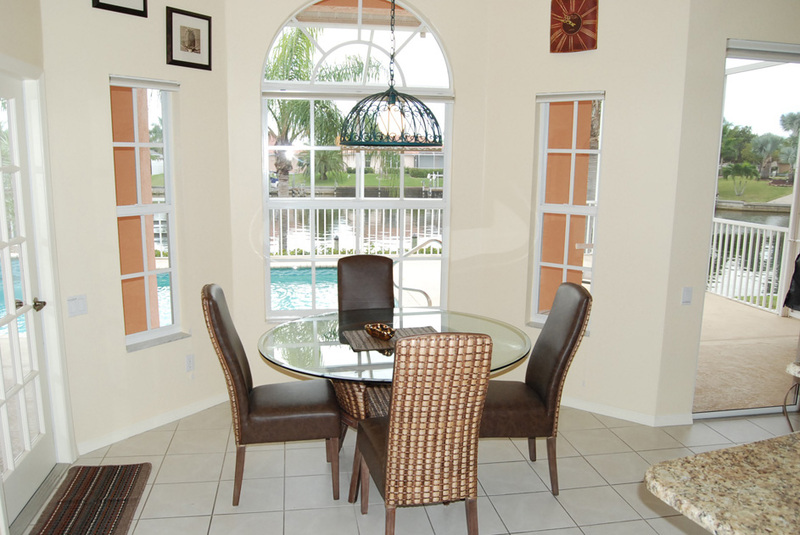 Newly furnished dinning area complete the inside. There is a newly paved path down to the 10000lbs boat dock and lift. 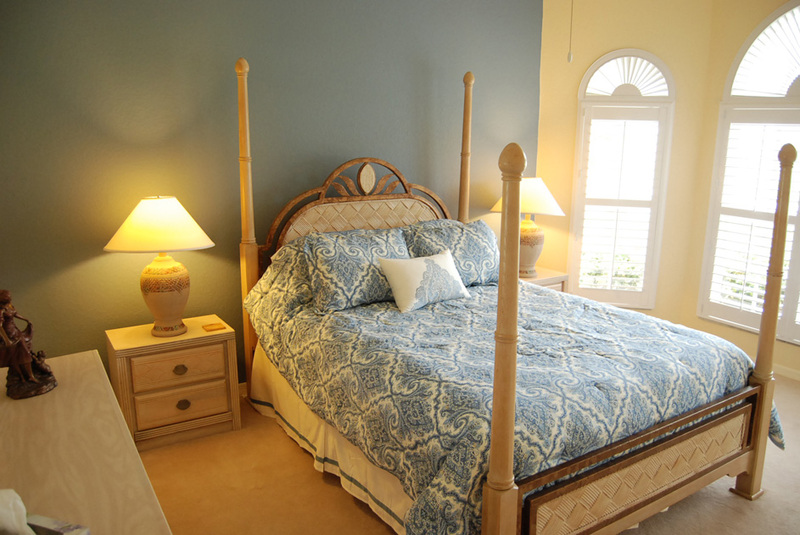 Built in 96 it is constantly undergoing updates for you to enjoy your stay. 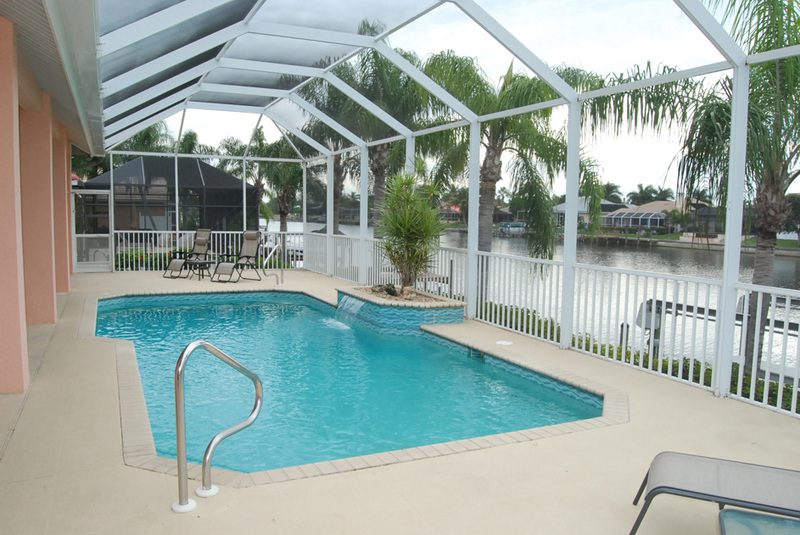 Come and enjoy a slice of Florida at is best,close enough to restaurants and stores to be convenient but far enough away enjoy a peaceful vacation.